The team at Relaxation Dental Spa welcomes new and existing patients to discover our comprehensive approach to exceptional dentistry in Silver Spring, Maryland! Our renowned dentist, Dr. Norma Fox, utilizes her extensive skills and knowledge to treat patients with a wide variety of dental needs. Dr. Fox focuses on the complete comfort and relaxation of patients, so they have positive dental experiences with every visit. Whether you or a loved one require general preventive cleanings, aesthetic services, or more complex restorative care, Dr. Norma Fox and her team are committed to providing individualized treatments to support the long-lasting oral health and beauty of your smile. Call Relaxation Dental Spa today at (301) 589-5644 to schedule your comprehensive consultation. 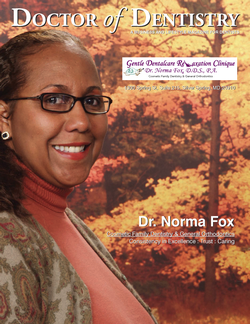 Dr. Norma fox proudly caters to patients and their families throughout Silver Spring, Washington, DC, and the Montgomery County communities. We believe that in order for our tailored treatment plans to be successful and long-lasting, we must first establish a healthy, and strong foundation. At Relaxation Dental Spa, we initiate treatment with a detailed consultation so that Dr. Fox can gain a full understanding of your needs, concerns, and expectations. We perform a thorough, yet gentle examination of your current dental state so that she can accurately diagnose and treat any oral health issues that may be detected. Dr. Fox utilizes our well-equipped office with trusted and advanced technology to craft a treatment plan just as unique as your smile. At Relaxation Dental Spa, Dr. Norma fox provides extended personalization to every treatment. To further ensure your complete comfort, we offer neck and shoulder aromatherapy messages. For particularly anxious patients, we provide conservative oral sedation for ensured relaxation. With a wealth of knowledge and expertise extending over ten years in the field of dentistry, Dr. Norma Fox’s goal of helping you and your loved ones obtain optimal oral health is at the heart of what we do. Our Silver Spring team takes the time to determine the state of your dental environment and from there, crafts custom treatment plans that support your continued well-being throughout the year. By establishing trust with every individual we see, and implementing strong communication, we can educate patients on the importance of at-home oral hygiene, bi-annual dental visits, and the procedures we recommend for them. Contact Relaxation Dental Spa Today! If you need dental assistance in the Silver Spring area, Dr. Norma Fox and her associates are always available to improve the health, function, and beauty of your smile. We offer compassionate care and enjoy working with our patients to achieve the smile that they deserve. Contact us to schedule an appointment! Conveniently located in Silver Spring. Dr. Fox is a true professional! She explains the procedures before hand and also takes the time to review the treatment with you. Her staff is also very courteous, they really know how to treat their patients in friendly and professional manner, and practically no waiting time! Their on-line appointment confirmation system makes it easy to upload the appointment automatically to your Outlook calendar. This is awesome! I have went to Dr. Fox two times. 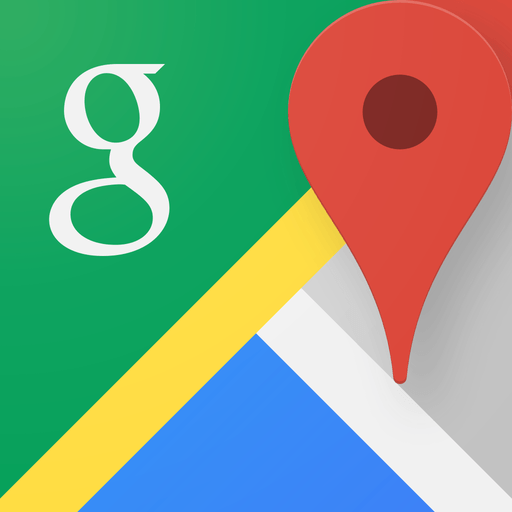 I will say that the atmosphere was great and the service was good.